The second week of March is coming and soon teaching will be over again. I'm looking forward for my two-month break. Come with the happiness is the sadness brought about by lesser earnings, scheduled vacations that would translate to more expenditures LOL Hopefully, some freelance works will arrive over the next two months. This would give me my much needed financial relief. Speaking of vacations, my upcoming trip is getting nearer and up to this date, I still have some concerns to iron out. I'm getting more worried and stressed out. As much as I wanted to have a really happy vacation, I have to set aside my excitement and shift to maturity mode. Quoting my students, all I wanted to say is tssssss! Before I forget that this should be a Beautiful Sunday post, I'm sharing some of the beautiful things I can remember. Yes, remember because I'm getting forgetful over the past stressful weeks. It's starting to become a collection or addiction? On my next trip, please don't blame if I get another piece haha Anyway, I got my second bag on a super discounted deal. Happiness! 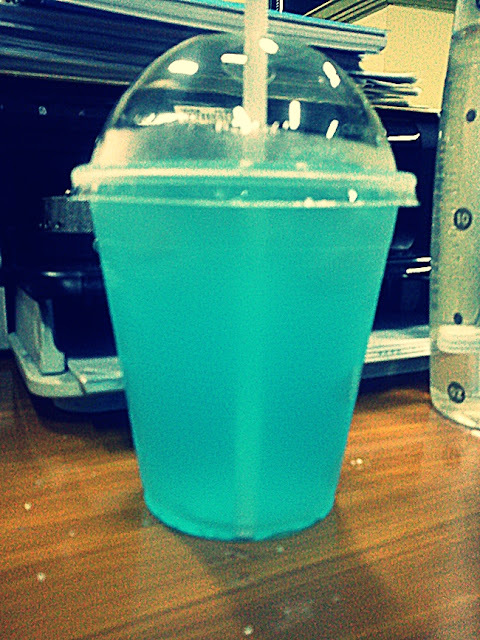 I discovered a blue iced tea! Despite being "blue" it doesn't taste very sweet and artificial. I will surely have more glasses over the next weeks. For those who still remember, I lost a great friend last year. 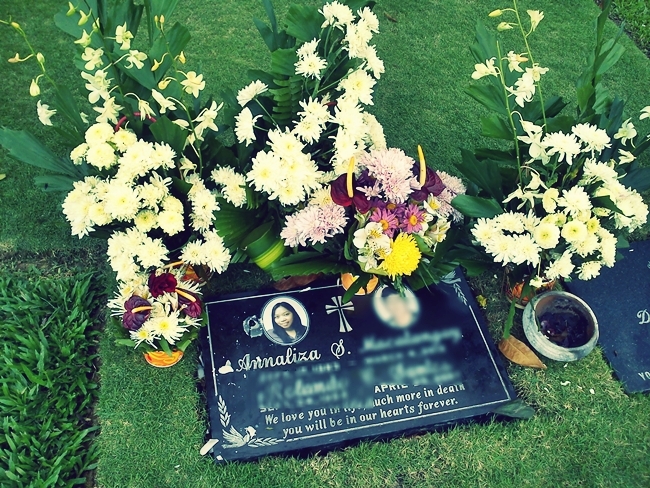 Time flies so fast, I haven't realized that it's already her first death anniversary. My only surviving grandparent is my paternal grandpa. 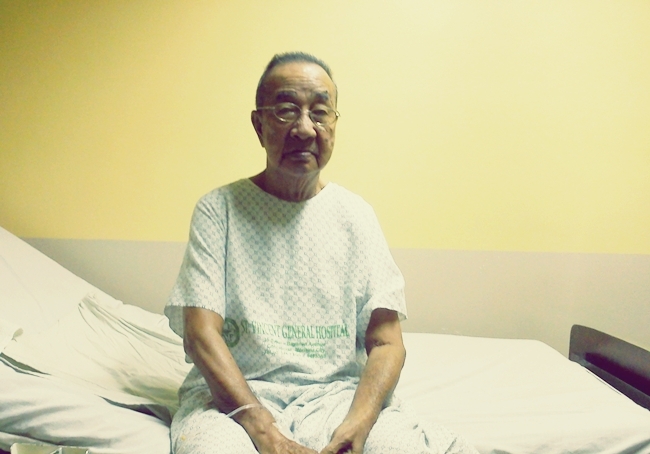 He was hospitalized a few days ago and I was the happiest when I heard that he was already discharged before the weekend. Would you believe, he's already 86 years old? I can't wait to spend more years with this strong man. 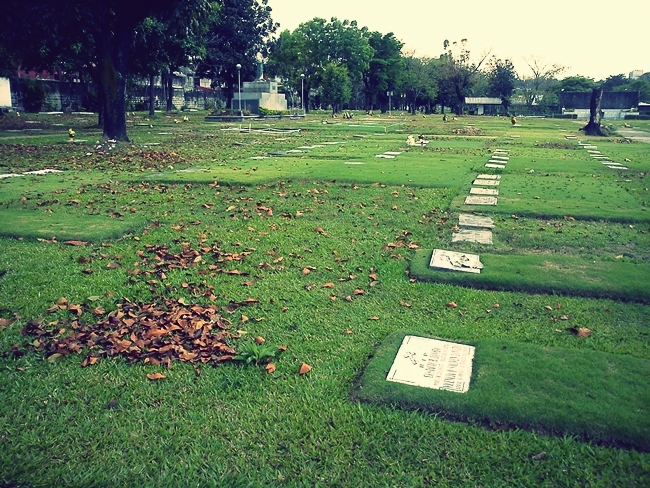 Oh dear Lolo (grandpa), please live more years. I want to share with you more milestones and happy memories. Despite the convenience of email, Facebook and Twitter messages, I still love receiving handwritten letters. Thank you namemate! You made my week. You just don't know how I appreciate your wisdom, encouragement and inspiring words. This will surely be for keeps and so is our friendship. How about you? What are some beautiful things that made your week? How bold and beautiful is your new purse; it is fun to collect something useful that gives us pleasure, and how sweet to have a penpal. I like writing letters on paper too. That is sad about your dear friend, and good about your grandpa. I exercise at a health club which I enjoy. sama tau ng orange n LC. Happy Sunday D! 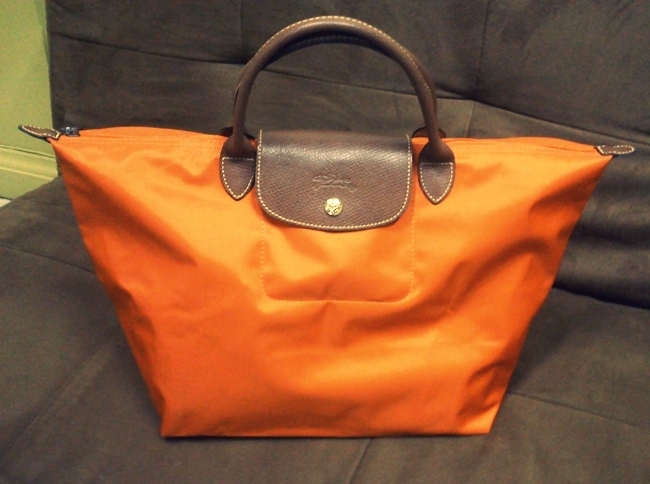 I love Longchamp bags too and I love your orange one. I have a brown one and are great for traveling. They sell them here too, I guess they're expensive too. I also got mine duty free. Hope your grandpa keeps well. Thanks for hosting. I'm so glad you got your card, my friend...and liked it! LOVE those handbags! Very stylish! Hope your Grandfather continues to improve. Sweet hugs! That's great news about your Lolo! I also wish for you both many more healthy and memorable years together. Hi Jen! Thank you for invite. I'm already a member of Firmoo's affiliate program. I'd like to give your other readers a chance.